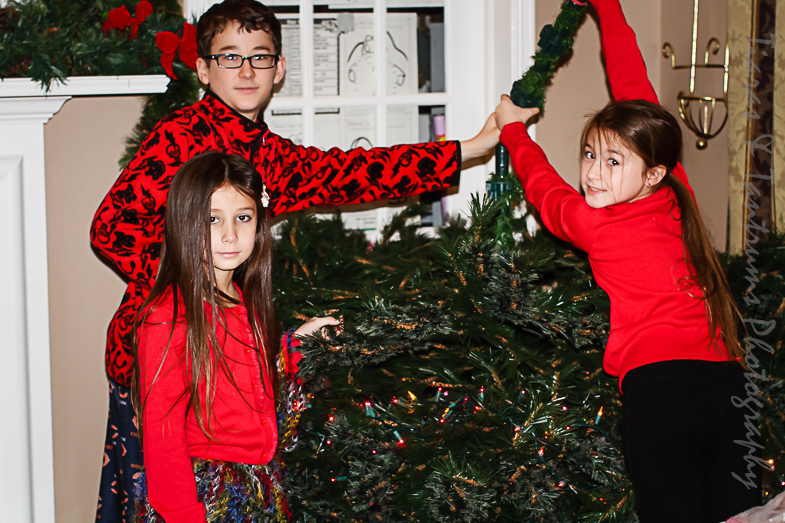 The Christmas tree is a holiday tradition that is a must do in our house. When I was growing up, we had this old dilapidated tree in our home that we dragged out of the beat up box and put up each and every year. Happily. Gleefully. Joyfully. Cheerfully. This old silver tinsel tree would engage all my senses each and every year. I miss that ugly thing. When I my husband and I married, we bought a real tree and selected some decorations together to begin our own holiday traditions. After the mess and fuss of that first tree, we decided to make a purchase of a fake tree and pack it away each year in a box that ultimately is becoming a much loved beat up box in our crawl space. Each year we have added to our collection of decorations. My children are becoming quite the little collectors of decorations and they are quite partial to animal ornaments. Our tree is so absolutely full of lights and decorations this year there is literally not a space for one more. And I love it! I love a tree so chuck full of decorations that you can barely see any more green. My children tire of loading up our tree after mere moments, but I happily, gleefully, joyfully and cheerfully load of our tree. 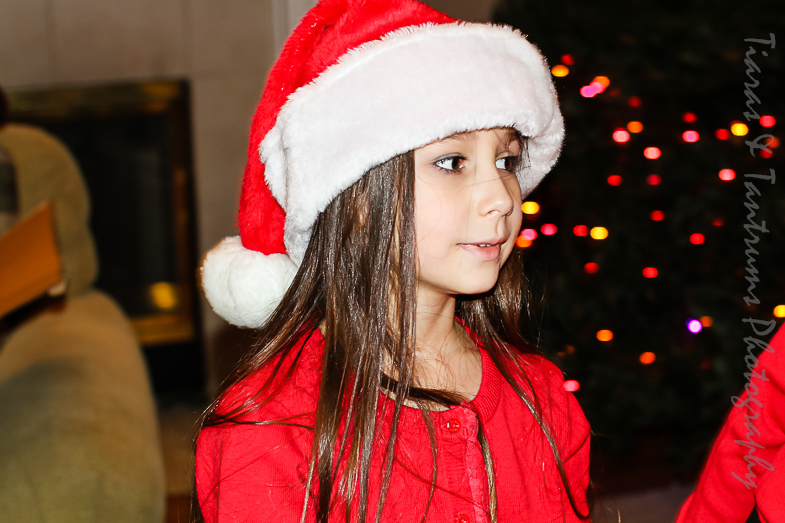 It's our tradition that heightens my family's sense of expectation and wonder on Christmas morning. We come together to decoration this tree and create magnificent memories. If Wishes Came True . . .